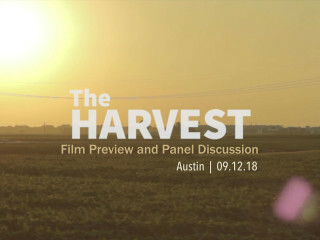 Humanities Texas will have a screening featuring excerpts from the forthcoming documentary film, The Harvest, followed by a panel discussion with the film’s director, Pulitzer Prize-winning author Douglas A. Blackmon, and local community leaders. Using archival film and footage shot by Blackmon and Academy Award-nominated producer Sam Pollard over two decades, The Harvest tells the story of one small Mississippi town’s struggle to integrate its public schools. Shown through the eyes of black and white children at the height of the civil rights movement, the film examines the transformation all of America would experience in the following years. Blackmon himself was among the initial group of children in Leland, Mississippi, to attend racially integrated schools through all 12 years of public education. For many, the benefits of integrated classrooms were enormous, yet within two decades most schools in racially diverse areas were once again deeply segregated. 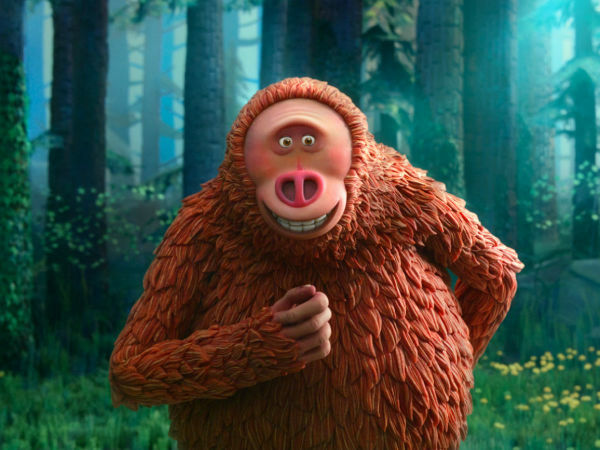 The Harvest explores the question: Why did this happen?